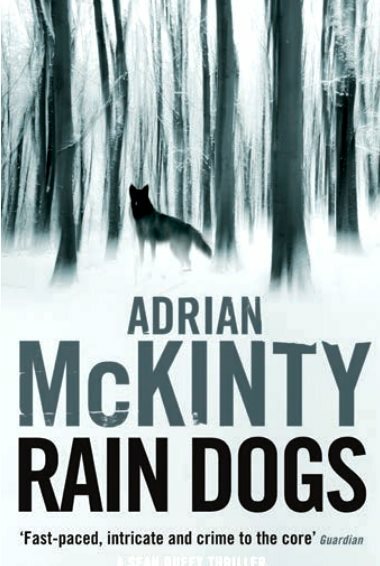 Adrian McKinty’s Sean Duffy thrillers set in 1980s Belfast come thick and fast, but the quality remains constant. Rain Dogs (Serpent’s Tail, £12.99) finds the sarcastic detective investigating the apparent suicide of a Financial Times journalist at Carrickfergus castle. It turns out to be a murder, and the second locked-room mystery of Duffy’s police career. 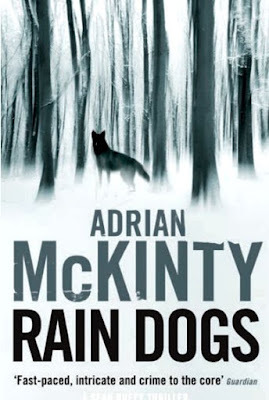 The tension between McKinty’s competing love of tight, formal puzzles and loose, riffing dialogue is what makes the Duffy novels such a tremendous joy. McKinty indulges himself here, inventing a visit to Belfast by Muhammad Ali and packing Duffy and his colleagues off to Broadmoor to interview Jimmy Savile in his creepy caravan. The latter scene feels a bit avant la lettre, but is enormous fun. (“He’s a bit different with the cameras off, isn’t he?” Lawson said. “He’s a bit of a … ” “Fuckface?” I suggested.) The last chapters suggest Duffy may be on the verge of becoming a responsible adult. I hope not.